It’s that time again folks! July was a whistle-stop tour of all things food and friendship as I flew home not once but twice to see my loved ones. 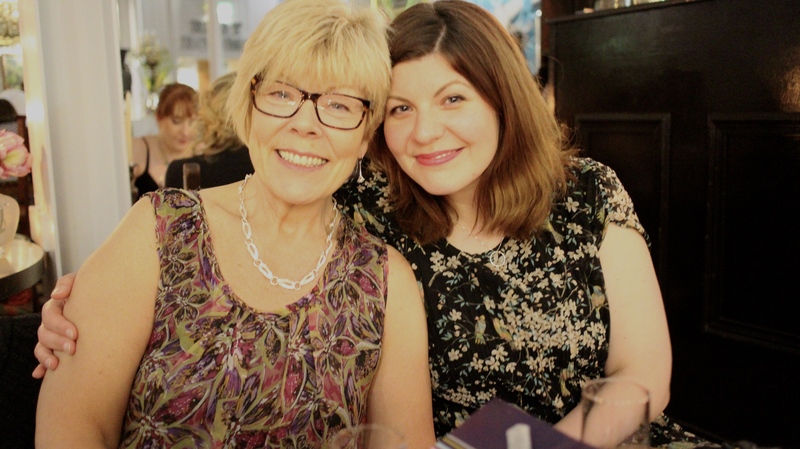 I got together with my mum’s pals to organise a birthday celebration at one of mama’s favourite restaurants in Belfast, Harlem Cafe. Keeping a secret from my mother is akin to keeping a secret from MI5 but, miraculously, we managed it. It was a magical evening from start to finish. If you’re in Belfast and looking for somewhere lovely to eat at the weekend, here’s a sneak peek inside the restaurant we went to. My second trip home of the month involved a trip with my gal pals to Belfast’s first licenced patisserie. 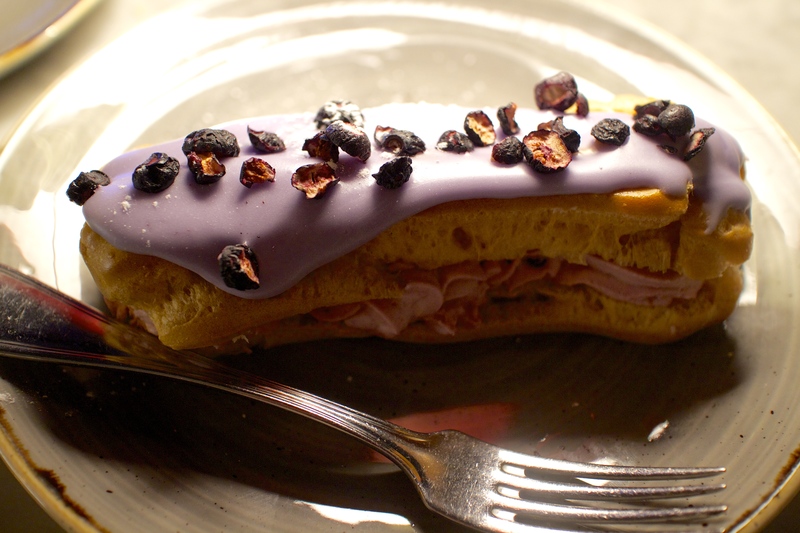 I’m still thinking about that blueberry cream eclair. Click here to see why. In the middle of the month a dream came true when mama, my friend Jenny and I got to see The Divine Miss M herself live in concert at the O2 arena. She was just incredible! She revisited all the classics from everyone’s favourite karaoke tune ‘The Rose’ to my personal favourite, complete with costume, ‘I Put a Spell on You’ from Hocus Pocus. If you ever get the opportunity to go and see Bette Midler take it! Even if you have to sell a kidney to afford the ticket price – she’s worth every penny! Last up this month is what is probably going to turn out to be my best purchase of the year. I bought an ArtFund pass which gets me free admission into loads of London sights from Kensington Palace to the Tower of London and half price admission to most exhibitions across the UK. I’m really looking forward to using my card starting with a visit to Carsten Höller’s Decisions exhibition at the Hayward Gallery at the end of this month. I’m so excited to go on the slide! The ArtFund UK YouTube channel is a great way to get an insight into the artists who are currently exhibiting – mainly in London from what I’ve seen so far so it’s definitely worth checking out if you’re planning a visit to the city and fancy checking out a few exhibitions during your stay. And those were my July favourites! What were yours?